Charlie Brooker is an English TV presenter, author, satirist, humorist, screenwriter, and producer. 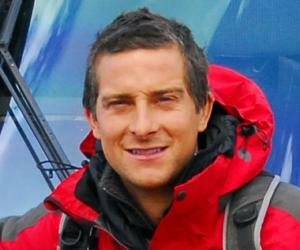 This biography provides detailed information about his childhood, family, personal life, career, etc. 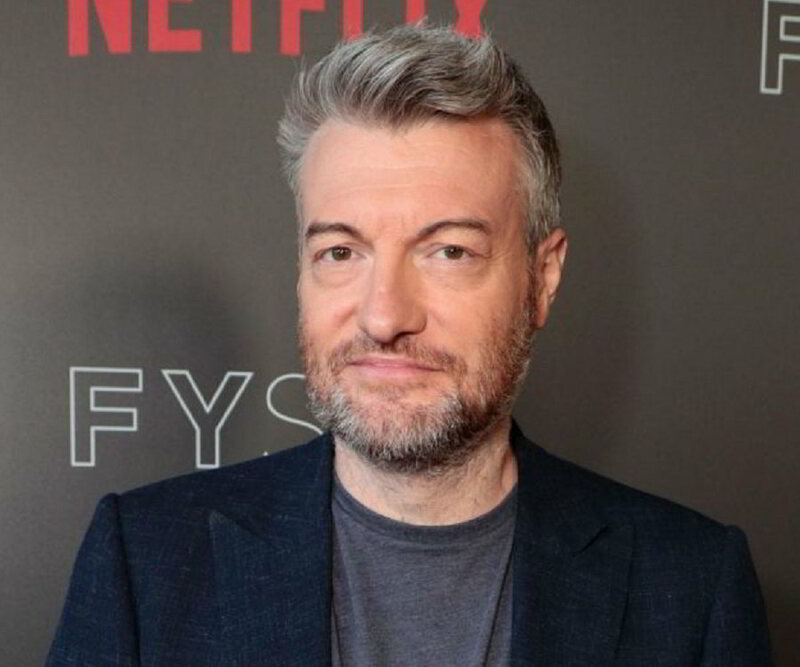 Charlie Brooker is an English TV presenter, author, satirist, humorist, screenwriter and producer. 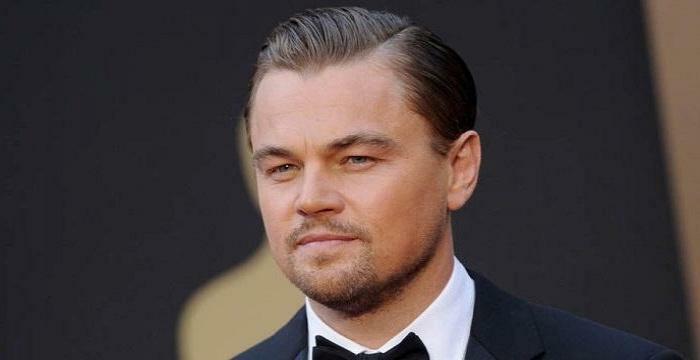 He is best known as the creator of the highly popular science fiction drama ‘Black Mirror’. He grew up fascinated with video games and his love for them led him to drop out of the college to find work in the PC Zone, a gaming magazine as a writer. Over the course of next few years, Charlie’s career developed when he joined television as a satirist. He has also worked with the leading English publication The Guardian and as one of the four creative directors of the company ‘Zeppotron’. He has been a science fiction lover ever since he was a kid and remained fascinated with the ‘doomsday’ aspects of the world destruction. This fascination led him to write ‘Dead Set’, an apocalyptic zombie series, later in his career. The limited series ended up receiving a BAFTA nomination for Best Drama Serial. In December 2011, ‘Black Mirror’, a science fiction anthology series debuted on Channel 4 to stupendous reviews. After two successful seasons on television, Netflix picked up the series for a third one and the fourth and latest season debuted on the video streaming platform in December 2017. The series created by Charlie has remained one of the most talked about science fiction works of modern times. 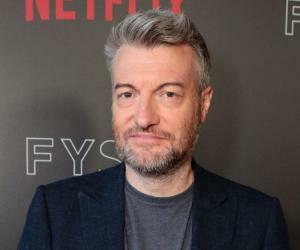 Charlie Brooker was born Charlton Brooker on March 3, 1971 in Berkshire, England to a devoted middle class Christian family. His father worked as an electrician and as a social worker in his free time while his mother worked as a barmaid in a local pub. His family also ran a small business of selling knitted goods to earn some extra income. He was fascinated with comedy as a kid, especially the surreal comedy franchises such as ‘Monty Python’. When he was a kid, the cold war between USA and USSR was all around the media and Charlie was convinced that the world was going to end with a nuclear war between the two superpowers. This led to his further increased interest in the concept of a futuristic dystopian world, which led the foundation for ‘Black Mirror’, his most successful venture. Towards the late 80s, while he was attending Wallingford School, Charlie started working for ‘Oink!’, a comic book magazine for children. He worked as the writer and cartoonist for comic strips and found a keen interest in the field. He became determined to work in the entertainment world, but he was still fascinated with working in video games. He attended polytechnic of Central London in the early 90s and spent most of his time getting high on weed and playing video games. He was enrolled into the media studies programme but he dropped out of college when he found out that it was not going to help him work in the gaming industry. Then at the age of 24, he got heavily involved in drinking and received the wakeup call in the mid 90s when he started working in the video gaming industry as a writer. Charlie Brooker became a columnist for the video games magazine ‘PC Zone’ where he primarily wrote reviews for the newly introduced video games. But that was just a very small part of what all he did. Charlie had his very own ideas that contributed to his greater success in the coming years. He wrote columns where he made fun of the fan-letters to the magazine through strips called ‘Cybertwats’ and ‘Sick Notes’. He further offered to pay 50 pounds to the best letters. This dark humour concept was loved by the readers and hence, the sales for the magazine increased rapidly. However in 1998, Charlie took his dark humour way too far-fetched when he printed a controversial strip which was an advertisement for a theme park. The ad basically said that in order to manage their violent impulses, the children must take out their violent streaks on animals and not other humans. The trouble further went deeper for Charlie when he also included a photo shopped picture of child smashing a monkey’s skull with a hammer. In 1999, Charlie started writing for the satirical website TvGoHome which mocked the television listing concept of Radio Times, a British magazine. The writing style of Charlie was highly offensive, dark and surreal in nature and led to some of the writing pieces getting published in the newsletter ‘Need to Know’. In 2001, Fourth Estate decided to print the magazine version of the website and it further inspired a TV sketch show. Charlie worked for TvGoHome and side by side, he worked in television extensively towards the late 90s. In 1999, he appeared playing the character of ‘the Pundit’ on the short lived show ‘Games Republic’ and later joined the show ‘The 11’o Clock Show’ as a writer. He further took on the duties as a host for BBC Knowledge’s show ‘The Kit’, a low budget show where he talked about gadgets and latest technology in a simple manner. In 2001, he worked as a writer for a special episode on paedophilia on a show titled ‘Brass Eye’. He later joined ‘The Art Show’ for a single episode as a writer for the episode titled ‘How to Watch Television’. In 2005, Charlie co-wrote the sitcom ‘Nathan Barley’, which premiered on Channel 4. The sitcom was praised by the critics but received very low ratings and was taken off air after 6 episodes. However, the sitcom later attained cult status when it was released on the home media. BBC Four approved Charlie’s show ‘Screenwipe’ in 2006 which featured Charlie criticizing the mainstream television. The show had many segments, which also included an animated section and a separate one where the guests talked about their fascination with a particular television programme. Once again, the show featured Charlie at his satirical best and the show proved to be a success. Subsequently, other spin-offs of ‘Screenwipe’ were produced with the titles such as ‘Newswipe’ and ‘Weekly Wipe’ and it was hence established as a successful brand. In October 2008, ‘Dead Set’, a zombie horror series started broadcasting and received high critical acclaim. It was based on the reality show ‘Big Brother’ and was shot in the same house as the show. The series ran for a total of 5 episodes. In late 2011, Charlie came out with the three episodes of a science fiction anthology series called ‘Black Mirror’. It was based on a dystopian future and featured three separate stories with different characters each time on all the three episodes. The series, which is filled with subtle dark humour, tells the stories of the horrific side of the technology. It was originally premiered on Channel 4, but the channel ended up losing its rights. It was then bought by Netflix and since then, four seasons of the series has been aired and it has been regarded as one of the most successful and talked about sci-fi series’ of the present times. In 2017, for the episode titled ‘San Junipero’ from the third season of ‘Black Mirror’, Charlie received two Primetime Emmy Awards. 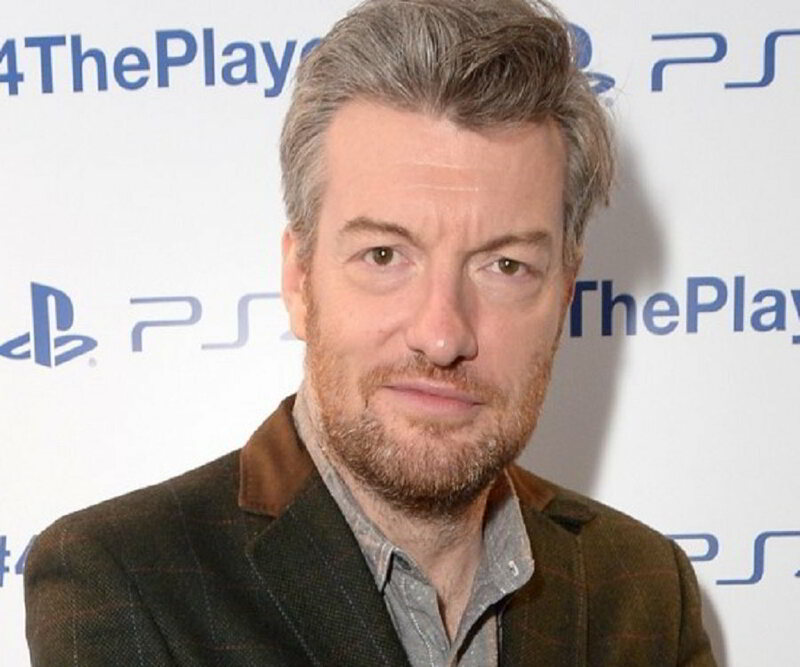 Charlie Brooker dated TV presenter Konnie Huq before getting married to her in 2010. The couple had met during their time together at ‘Screenwipe’. She has also been one of the co-writers for the first season of the series ‘Black Mirror’. Konnie later gave birth to two sons. Charlie is an atheist by personal beliefs but he has not stripped himself of his family’s strong beliefs in Christianity. He describes himself as a Quaker.